If you plan to use your Tax-Free Savings Account (TFSA) to build long-term wealth, one important element of your strategy should be to buy stocks that you could hold over the long run. And when you’re out to look for stocks that fit in your strategy, always go for businesses with a high barrier to entry, diversified revenue streams, and management that is keen to pay growing dividends to investors. 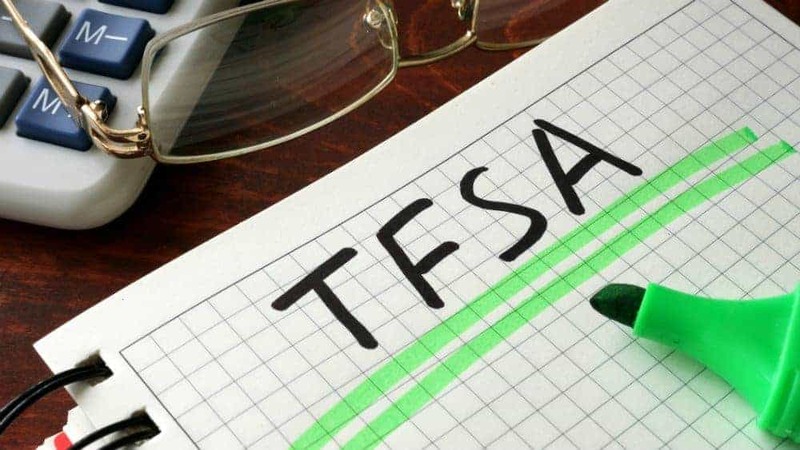 Why I like these businesses for your TFSA is that these companies generate predictable and growing cash flows that allow them to regularly hike dividends. In Canada, such an ideal combination is hard to find in a single company, but here is a great dividend stock that I find worth considering for your TFSA. The Toronto-based Brookfield Infrastructure Partners (TSX:BIP.UN)(NYSE:BIP) has a unique business model that allows investors to take exposure to the company’s very diversified business. BIP owns and operates utilities, transport, energy, and communications infrastructure companies globally. BIP manages about US$30 billion portfolio with assets spanning five continents. The company manages utilities and power transmission system in North and South America, 37 ports in North America, the U.K, Australia and Europe, approximately 3,800 kilometres of toll roads in South America and India, and large rail operations in Australia and South America. The company’s objective is to generate a long-term return of 12 -15% on equity and provide sustainable distributions for investors while targeting annual distribution growth of 5-9%. According to Brookfield, its strategy is to acquire high quality businesses on a value basis, actively manage operations and opportunistically sell assets to reinvest capital into the business. When you look at numbers, there is no doubt that the company has been successfully executing its plan. Since 2008, it has delivered compounded annual total returns of 15%. What makes BIP a perfect stock for any TFSA is that the company has an enduring competitive advantage. These utilities, power lines, and toll roads require a lot of investment, and not everyone can challenge the company’s first mover advantage. Another advantage of owning BIP units is that its assets are either regulated or contracted on a long-term basis, which makes for steady and predictable cash flow. That’s the reason that BIP has been able to grow its dividend regularly, delivering a handsome return to its investors. BIP stock has had a good run in the year so far, rising 16% to $54.92 a share. Its stock now yields 4.88% with an annual payout of $2.7 a share. If you are looking to buy a reliable income stock for your TFSA, BIP certainly fits the bill. Fool contributor Haris Anwar has no position in the stocks mentioned in this article. Brookfield Infrastructure Partners is a recommendation of Stock Advisor Canada.